Affordable rental prices to have large or small parties. Accommodations, playground, bon fire pit, large pergolas for covered ceremonies & receptions and an incredible open view. Plus we have a long list of local vendors . Book a vacation with us! Come stay in our comfortable 3 bedroom, 2 bathroom home on the farm. Wake up every morning to our fields of lavender and settle in with a large bon fire watching our beautiful sunsets. 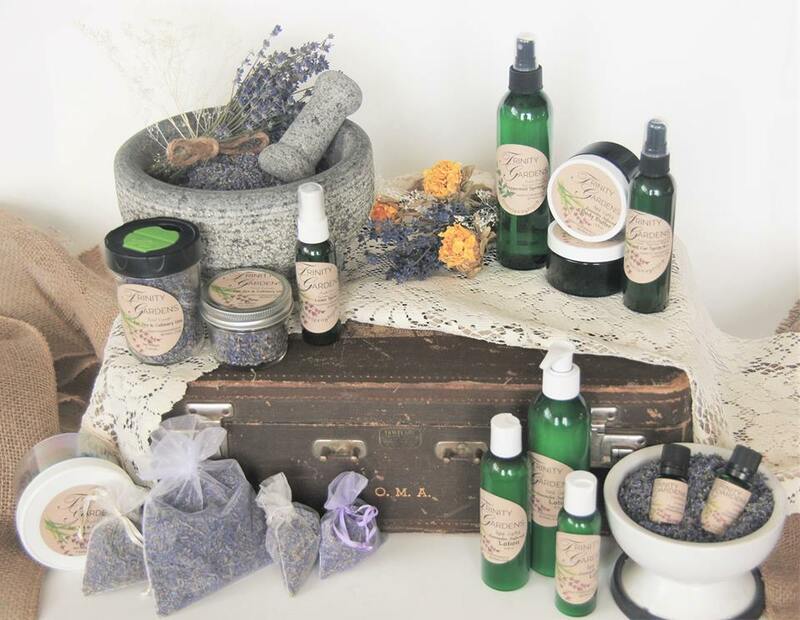 We proudly offer a wide variety of lavender products! We have spent years developing all natural, quality items that can be used all ages and skin types.